In 2014 alone, the National Fire Protection Association (NFPA) reported nearly 1.3 millions fires in the United States. Those fires led to 3,275 deaths, 15,775 injuries, and $11.6 billion in property damage. In mere seconds, a fire in the home can turn deadly, so it’s important to prevent them from happening before they ever start by knowing your home’s fire hazards. 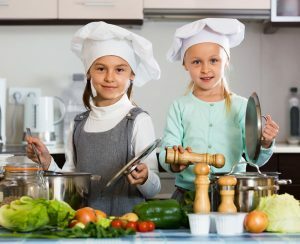 Fires are most often associated with the kitchen, with cooking being the leading cause of fire injury, according to Ready.gov, the U.S. Department of Homeland Security’s emergency preparedness site. While kitchens need a heavy dose of preventive safety, there are plenty of potential fire hazards present all throughout your home. Keep your residence from going up in smoke by assessing and tending to each of the following hazards Ready.gov says can lead to a fire tragedy. Never leave a lit stove and oven unattended. If walking away from the kitchen for even a short time, turn off burners to avoid a fire catching and spreading before you can respond. When cooking over an open flame, be it in the kitchen or on the grill, swap baggy, hanging clothes for rolled sleeves and close-fit options. If you have long hair, tie it back for safety. Instead of flame-lit candles, switch to battery-operated candles. They provide a similar effect to wicked candles when turned on, without any fire hazards. Place your grill in a location that’s at least 10-feet from siding and railings, and clear of structure overhangs and branches. Replace or repair damaged cords and frayed wires, removing them immediately from lying beneath cords and furniture. 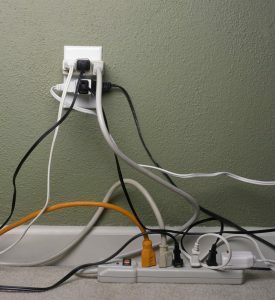 Avoid overloading extension cords and electrical sockets. Use three-prong cords with three-prong outlets, and don’t back up too many extension cords end-to-end. Lightweight and portable, a lit cigarette can lead to a lot of home fire problems. For health reasons alone, quitting smoking is the best option. However, if you do smoke, avoid doing so indoors, and never in bed. Keep cigarettes away from oxygen tanks. And always make sure cigarettes are completely extinguished, soaking butts in water and waiting until cool before throwing in the trash. Use portable space heaters that are evaluated by a nationally recognized laboratory and are equipped with an automatic thermostat control shut off. If you’re unsure about the safety of a portable heater, check with your local fire department. 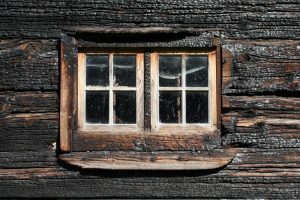 When using an in-home fireplace, make sure a strong screen or door is in place to prevent sparks from flying out and hot logs from rolling into the home. Clean chimneys once a year and your fireplace monthly. Never leave a fire unattended, and wait until it is completely extinguished before heading to bed. Young, curious minds can lead to a lot of disaster. Teach children that fire is not a toy, and keep matches, lighters, and other flammable items out of the reach of little hands. When cooking, keeps kids at a safe distance–at least three feet–from stoves. At A&J Specialty Services, Inc. DKI, our staff is fully trained in emergency fire and water damage restoration services for your home, business, and structures. 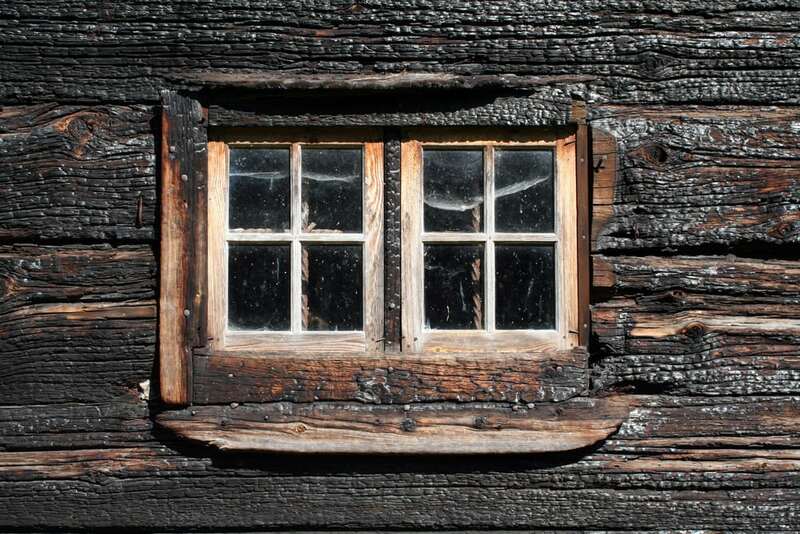 Fire and smoke damage can be extremely messy. Cleaning the fire damage or smoke damage, removing odors, and cleaning your personal belongings or contents is what we specialize in. Let us help you get back on your feet as quickly as possible and return your home or business to its pre-loss condition – with our emergency fire and water restoration. 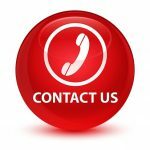 A&J Specialty Services Inc DKI provides 24/7 emergency fire and water restoration, smoke damage cleanup, and deodorization services for homes and businesses around Madison, Middleton, Sun Prairie, Waunakee, Milwaukee, Brookfield, WI Dells, Fort Atkinson, Watertown, Oconomowoc, Waukesha, West Allis, and surrounding Dane County Wisconsin areas.